Over 2 million marketers at 150,000 companies around the world use Campaign Monitor for simple and effective email marketing. Customers include Birchbox, Sephora, Top Shop and Buzzfeed. 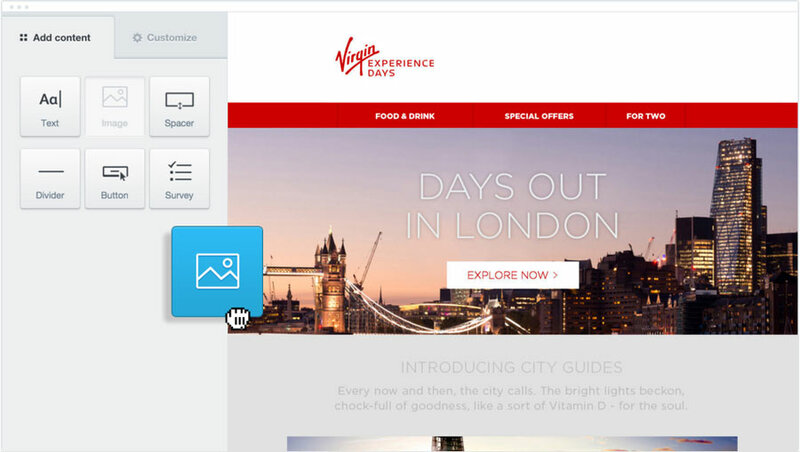 Here is a video about how Virgin uses Campaign Monitor for their email marketing. Campaign Monitor was Founded in 2004 to help businesses deliver pixel perfect email marketing campaigns. Campaign Monitor was founded in Sydney, Australia and now has offices and 24/7 live support in 20 cities globally, including San Francisco, New York, London and Sydney. 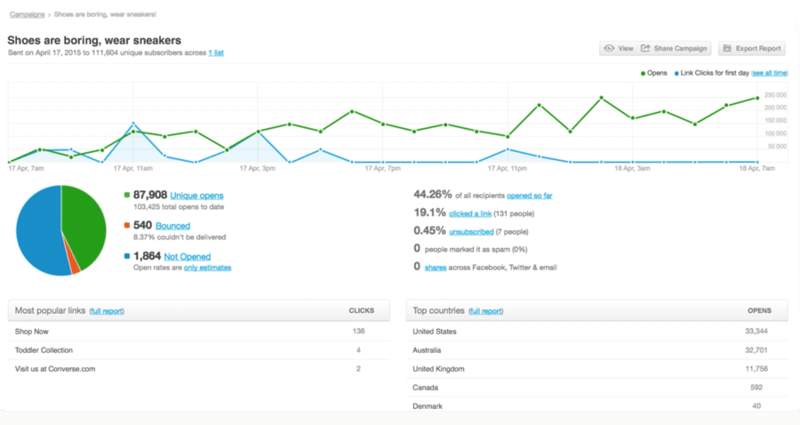 Are you looking for an Campaign Monitor alternative for your email marketing? We listed some Campaign Monitor alternatives. 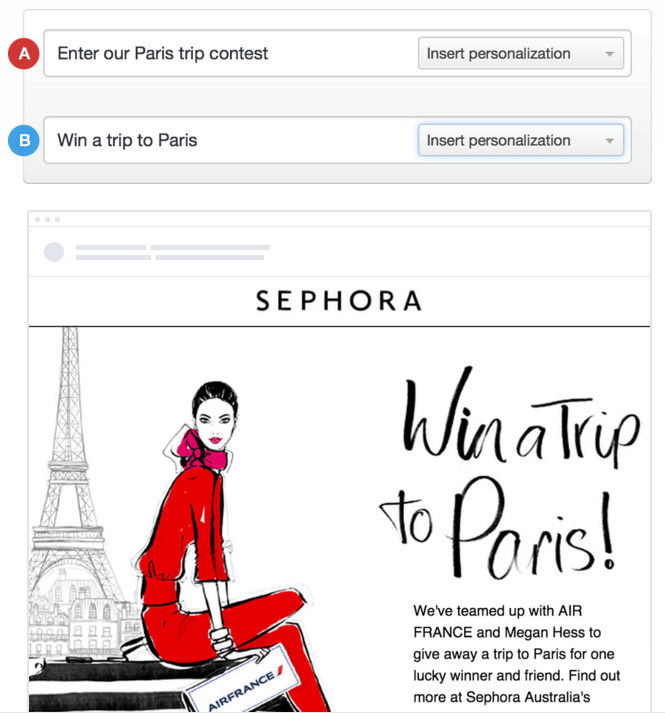 Create designs with Campaign Monitor’s drag-and-drop tools and use automation workflows to send relevant and personalized emails. Design beautiful, branded, and personalized emails with Campaign Monitor’s email builder that work well on every device. With the list management tools, marketers can manage their subscribers and build segments based on their own criteria. 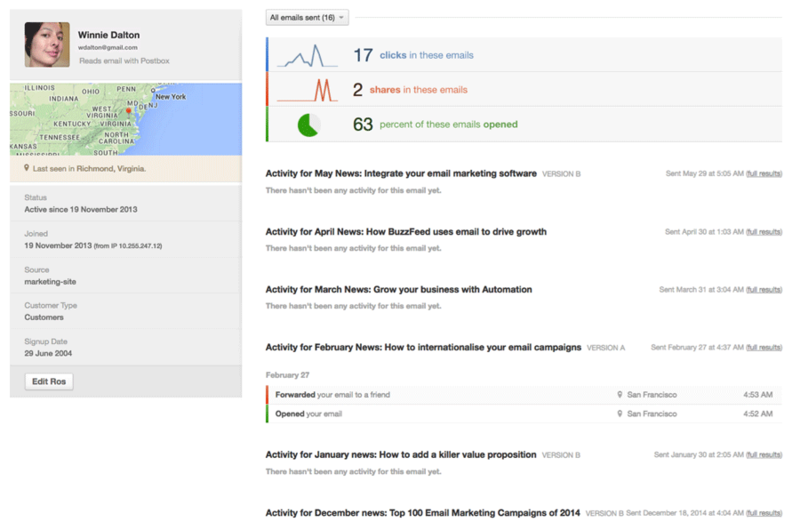 Reach your audience and automate to send the right email to the right person at the right time.